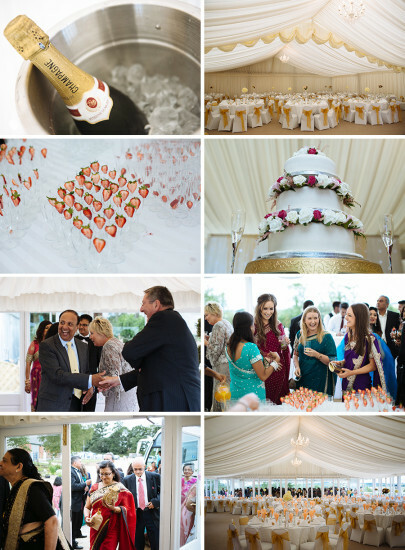 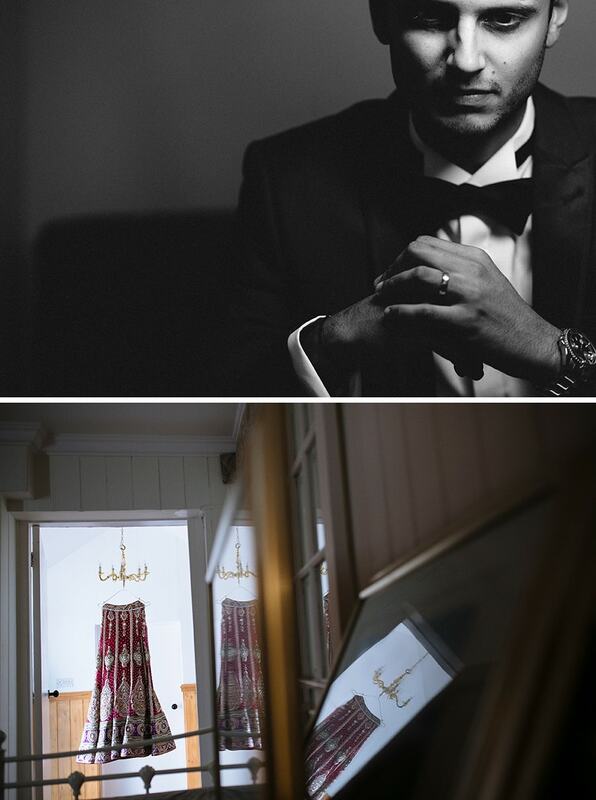 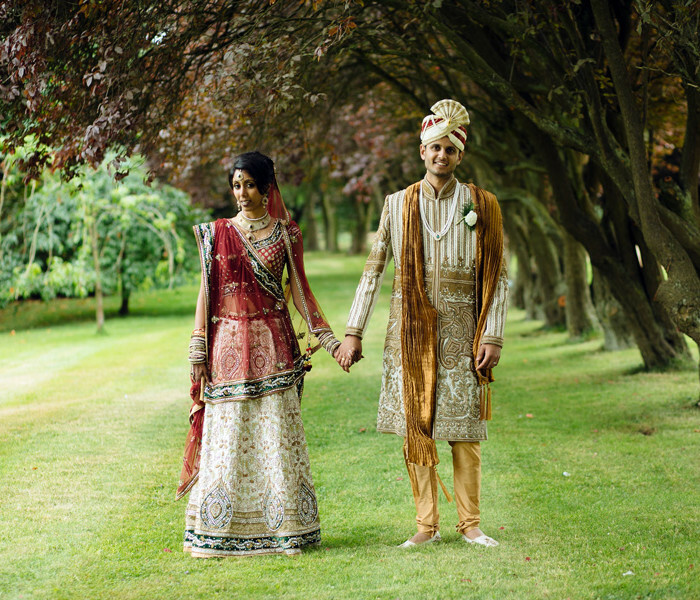 "Seamlessly blending the classical and the contemporary, Kunaal’s work is elegant and cultured, yet vibrant and dynamic, and his passionate enthusiasm for the subject matter shines through every assignment"
Vanita and Dipesh’s hindu wedding and reception was held at the beautiful Keythorpe Manor. 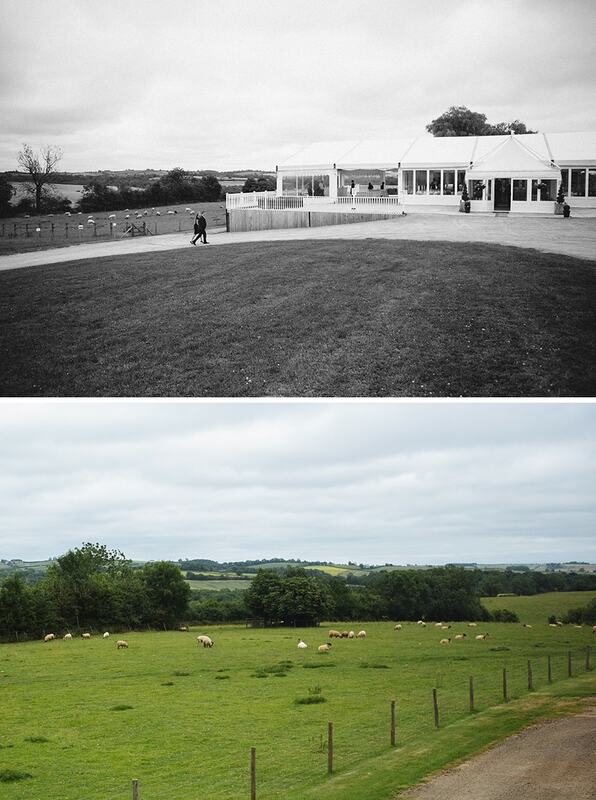 A venue surrounded by rolling hills, (and even the occasional sheep!) 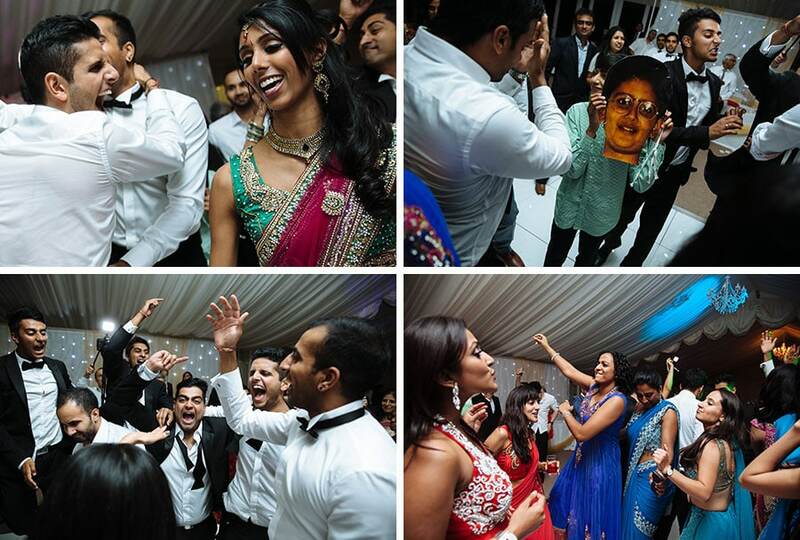 the groom’s grand entrance was to a rousing mix of bagpipe, Dhol players and family members dancing away. 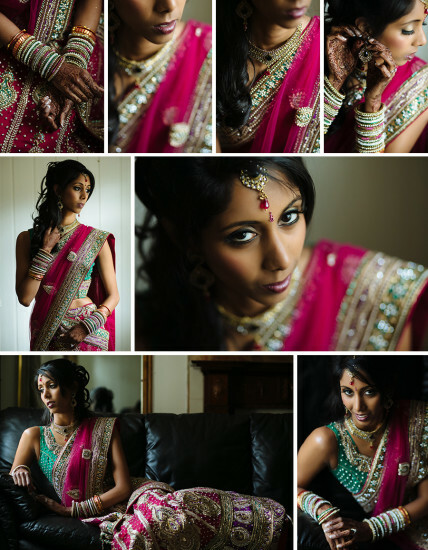 I had started the day at the bride’s residence, where I was able to take some stunning portraits of the beautiful Vanita as well as documenting the small ceremony that took place by the car as they left the house, before making my way to the manor. 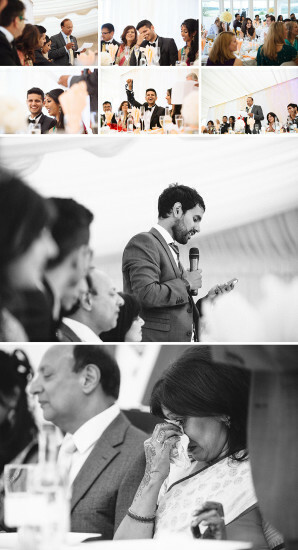 From my point of view it was a fantastic location as the Hindu wedding ceremony and separate reception party were held in a space that let me move around easily. 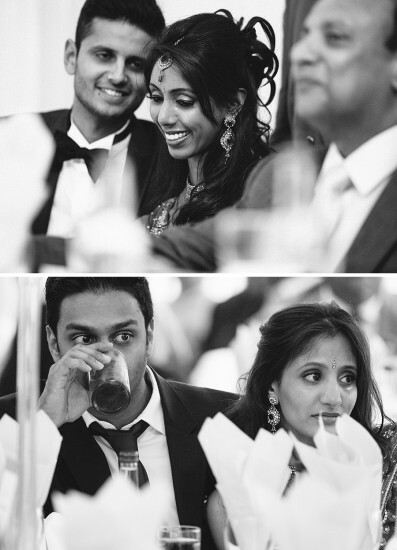 The photographs I was able to take clearly show not only the relaxed wedding ceremony, and the guest’s reactions to the hilarious speeches, but also the raucous and joy-filled reception party. 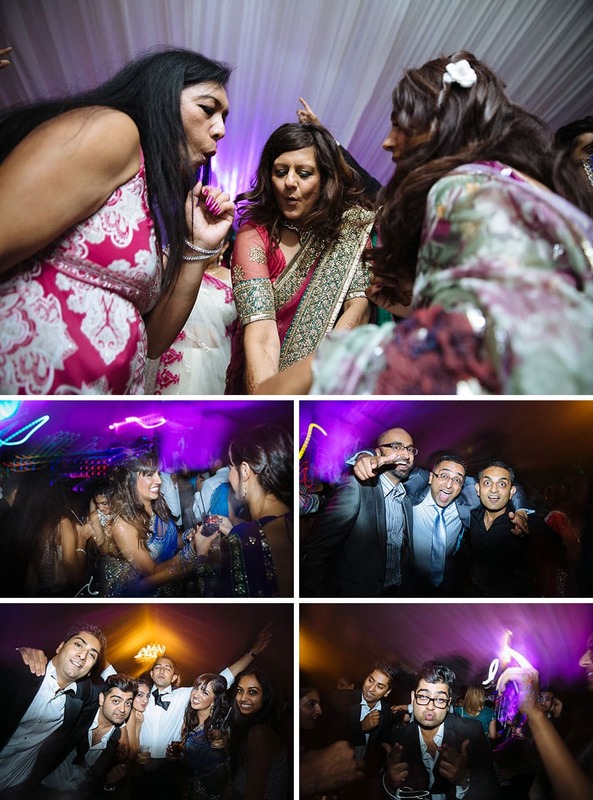 The Kikli Roadshow provided the entertainment and, as you can see, everyone was having a wonderful time! 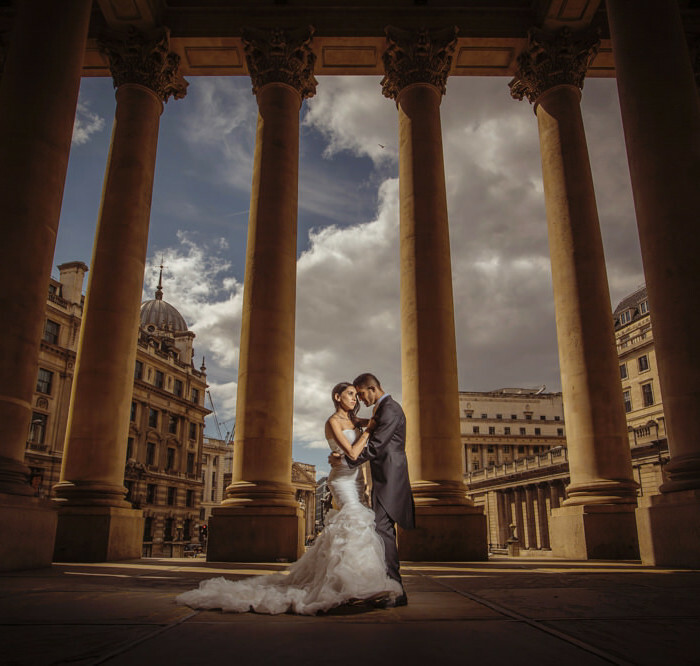 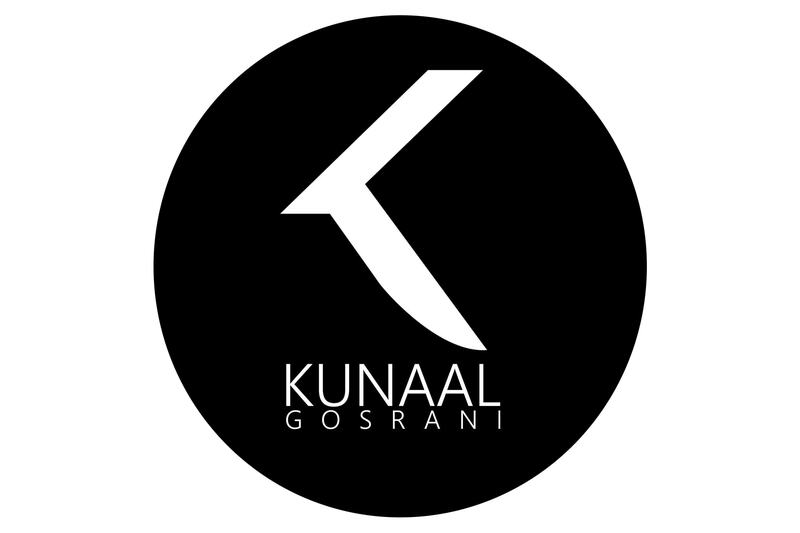 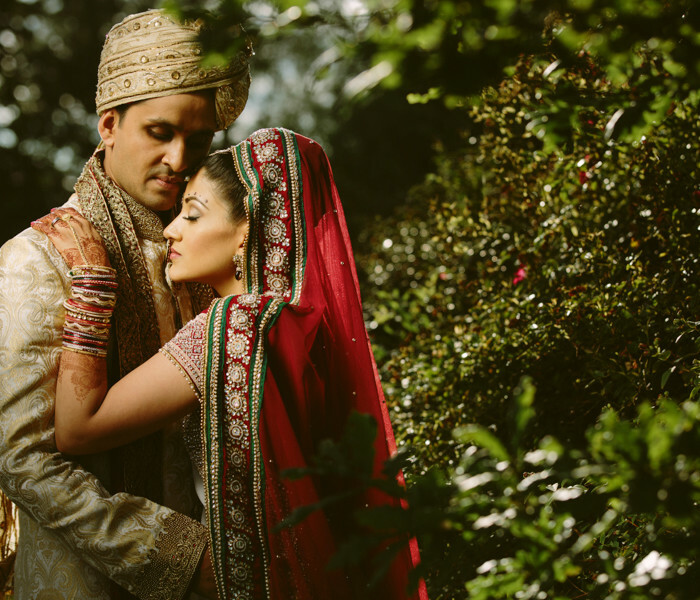 Kunaal Gosrani specialises in Asian wedding photography and Hindu wedding photography, using his photojournalism style to perfectly capture each step of an Indian wedding ceremony, ensuring a treasured collection of beautiful memories. 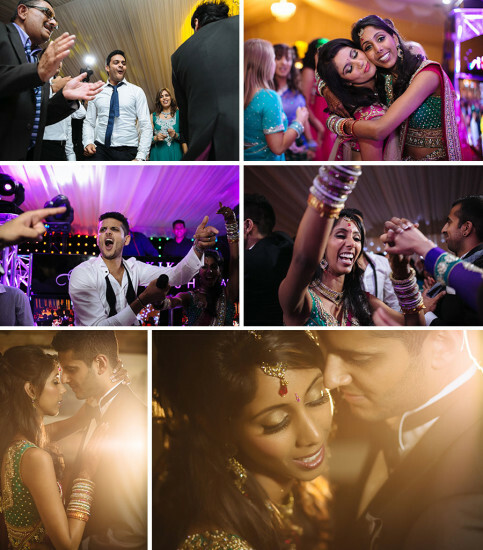 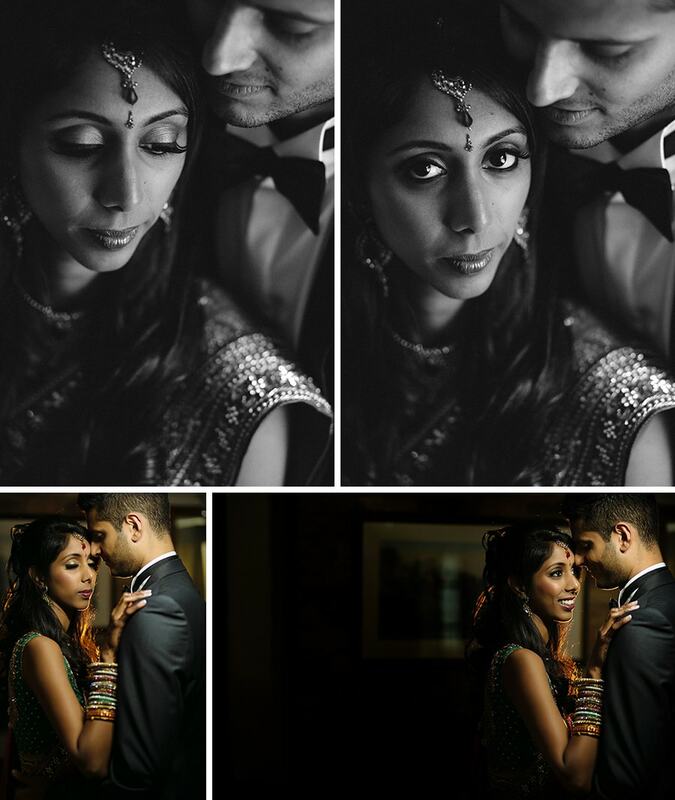 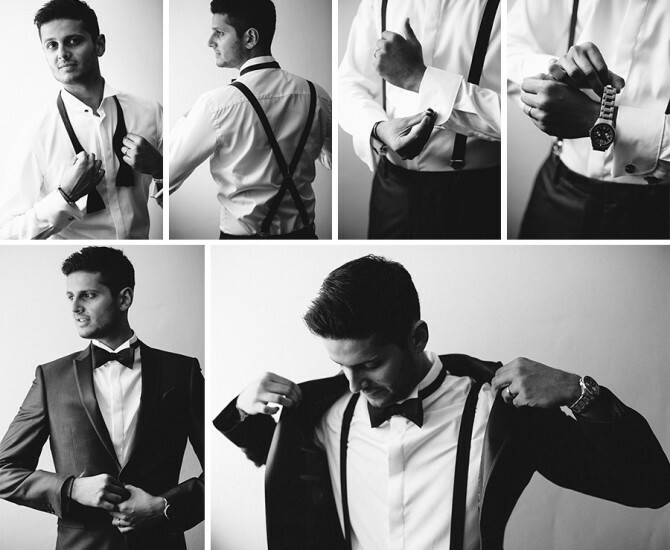 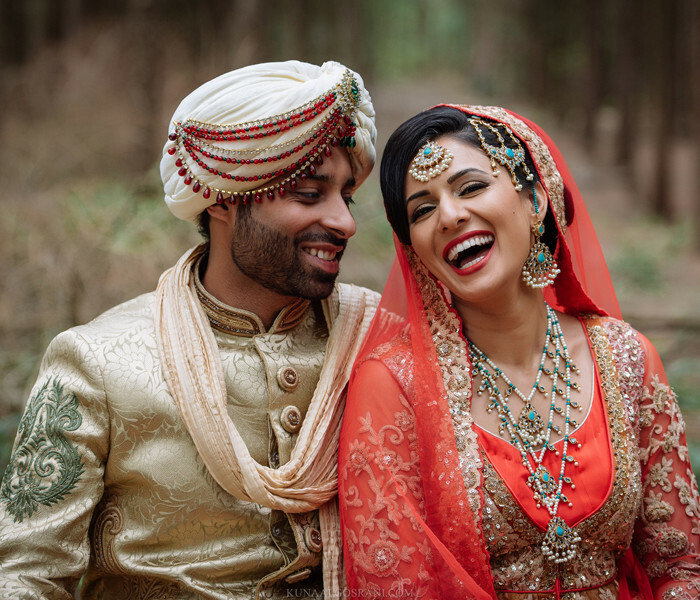 Copyright © 2019 Kunaal Gosrani | Asian wedding photography by Indian, Sikh and Tamil wedding photographer Kunaal Gosrani. All Rights Reserved.